Corporate pensions have been in trouble for quite some time. Some are underfunded, while others are on the brink of termination. Worldwide, the pension crisis is all but imminent, threatening to reach a $400 trillion level. And now, corporate pensions appear to have arrived at a dangerous fork in the road that may lead to a full-blown catastrophe. General Electric is one of the largest companies in the world at $120 billion in total annual revenue as of 2017. You’d think it would have a strong pension program for its retirees. Guatam Khanna, a Cowen and Co. analyst, said their balance sheet was “a mess.” And back then, GE proposed to borrow $6 billion to cover pension shortfalls. A GE spokesperson made it a point to remind Barron’s about the $6 billion in borrowed capital mentioned in January. Those funds would ease the burden of its pension shortfall until 2020, “assuming markets don’t fall” according to the article. That sure seems like a dangerous bet to make with retirees’ future pension income. For example, the Dow Jones has been especially volatile since October 3. There are 618,000 active and retired workers on GE’s defined benefit plans. Approximately two-thirds of those are covered by U.S. retirement law (ERISA). 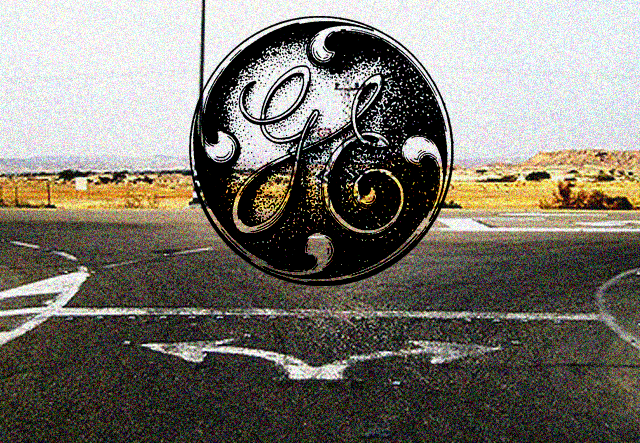 The law basically requires companies to “set aside funds for future payments.” So if GE’s gamble fails, it will reach a dangerous fork in the road: find another source of funding or terminate its pension program altogether. Either way, uncertainty wasn’t part of the original “pension promise” made by the company. And speaking of promises made to retirees, it appears another large corporation has already chosen its path. According to Pensions and Investments (paywall), pharmaceutical giant Bristol-Myers Squibb will terminate its pension program as of February 1, 2019. At $20.78 billion in revenue and over $5 billion in net operating cash flow as of 2017, you might think Bristol could deliver on its promise to continue its pension program. If so, retirees would then be able to continue receiving normal distributions. The U.S. plan has been frozen to benefit accruals since 2009 and the full plan termination represents “the largest” such termination to date “that primarily includes terminated vested and active participants,” according to the news release. As of Dec. 31, the company reported in its most recent 10-K filing a total of $6.749 billion in global pension plan assets and an identical amount in projected benefit obligations. So if one company with over $5 billion in net operating cash flow can’t sustain its pension plan, and another has a huge shortfall, what does that say about the rest? The truth is, the majority of public and corporate pension programs are heading towards extinction. So if yours was to get cut or stopped, what would you do? One possible solution is to do whatever it takes to ensure your retirement gets on firm ground as soon as possible. Consider diversifying your assets, and taking back control of your portfolio. One asset class to consider adding is precious metals such as gold and silver which can add stability during uncertain times. Remember, a house can’t be built without a solid foundation.